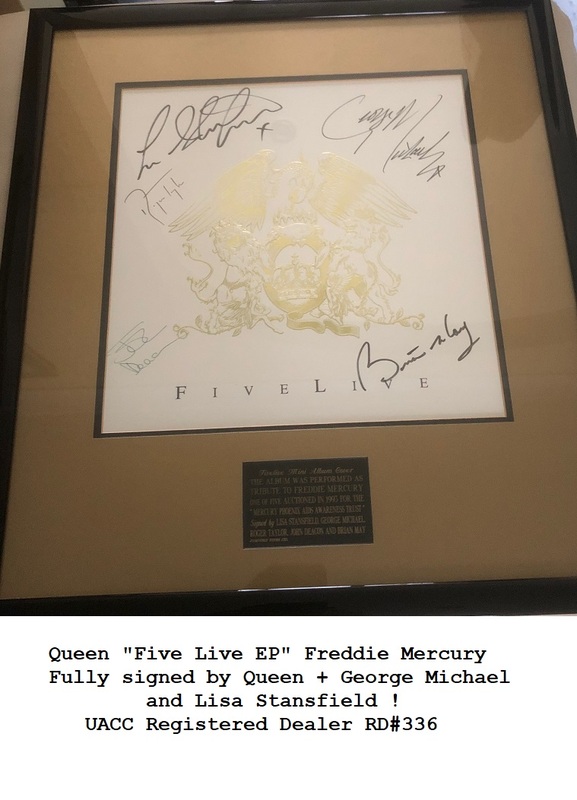 Full set, in near mint Condition. A Wonderful rare set ! 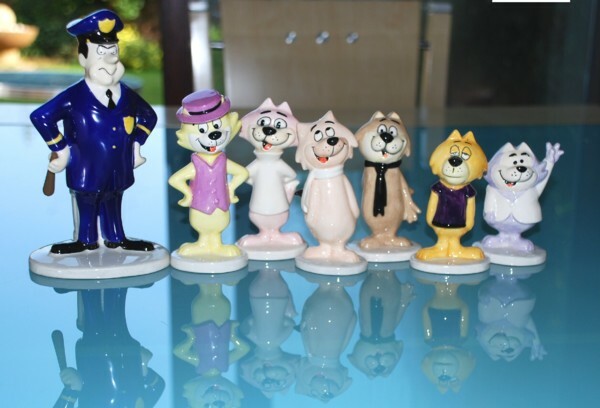 The figures in the set are (From Left to Right): OFFICER DIBBLE,TOP CAT ,CHOO CHOO , FANCY FANCY, SPOOK, BRAINS & BENNY ! Dont miss this rare opportunity !